Ukraine’s Defence Minister Stepan Poltorak expressed hope that the militants in Donbas would adhere to the so-called Easter ceasefire, as he said at the briefing broadcasted by 112 Ukraine on April 17. “Speaking of the prospects of the ceasefire, I believe that they will finally fulfill the commitments as this position was agreed with the terrorist groupings concerning the ceasefire, but earlier, they always violated it,” Poltorak said. According to him, the Armed Forces of Ukraine will adhere to the ceasefire “if the enemy does the same”. On April 16, illegal armed formations attacked Ukrainian outposts in Donbas five times. On four occasions, the enemy used Minsk-banned weapons. 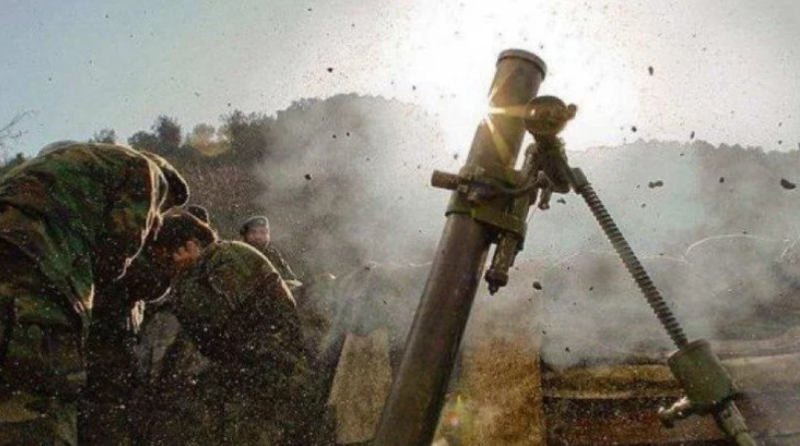 In Donetsk region, the enemy opened fire on Ukrainian positions in the areas of Hnutove, Talakivka and Mariinka. In Luhansk region, the occupants used small arms to attack Zaitseve.